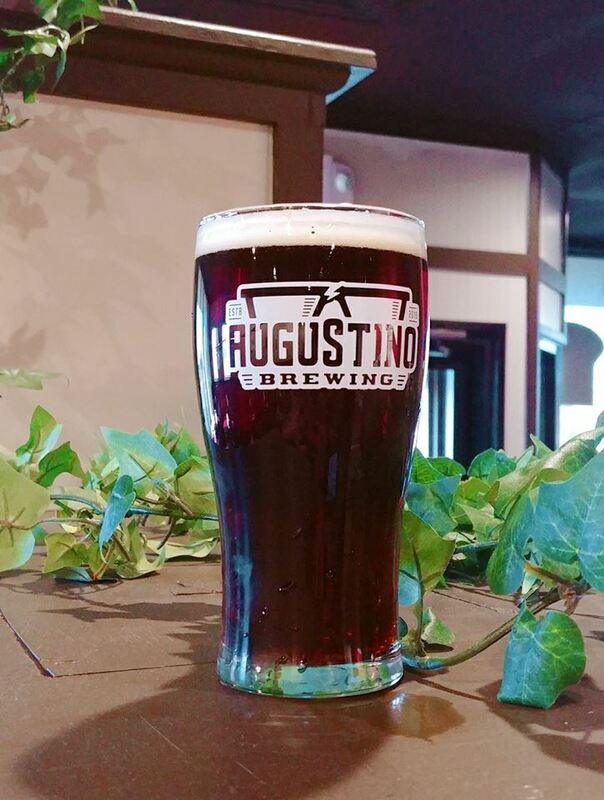 Every day, all day, one beer at Augustino Brewing is on special for $2.50 per pint (Mug Club Members get 20oz for the same price). The beer isn’t advertised and changes often, so you’ve got to come in to find out! Why wait for happy hour? Come in anytime for great beer prices!